Are you still using a phone box? 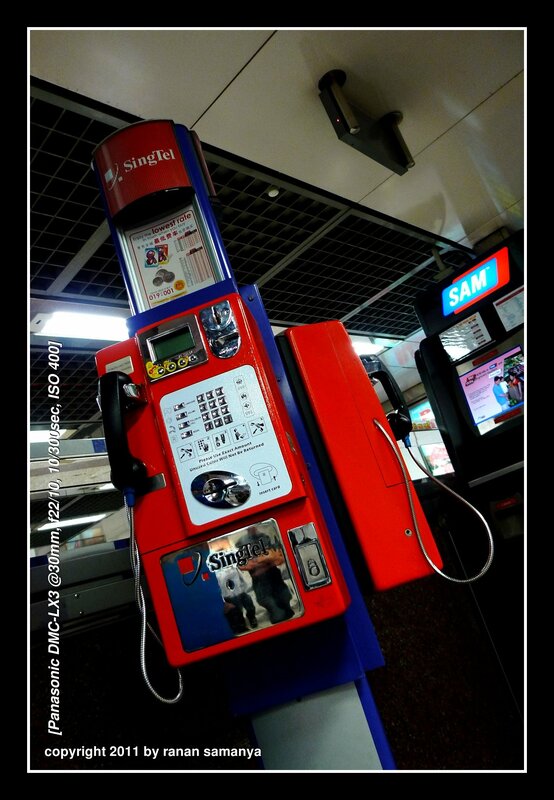 This Singapore’s Singtel phone box always caught my eyes with its dominant red colour, and while it doesn’t resemble the British red telephone box, it does remind me of them. But in this era of smart-phones and all sorts of gadgets, do people use them? Are you using them? Help me out here, if you feel like clicking.